Forget Disneyworld, get this VR viewer! The future is here and just in time for summer! Can’t cough up the $10,000 it might cost a family of 5 for 3 days at Disneyworld? (Airfare, hotel, car, meals and $4,200 for tickets)? 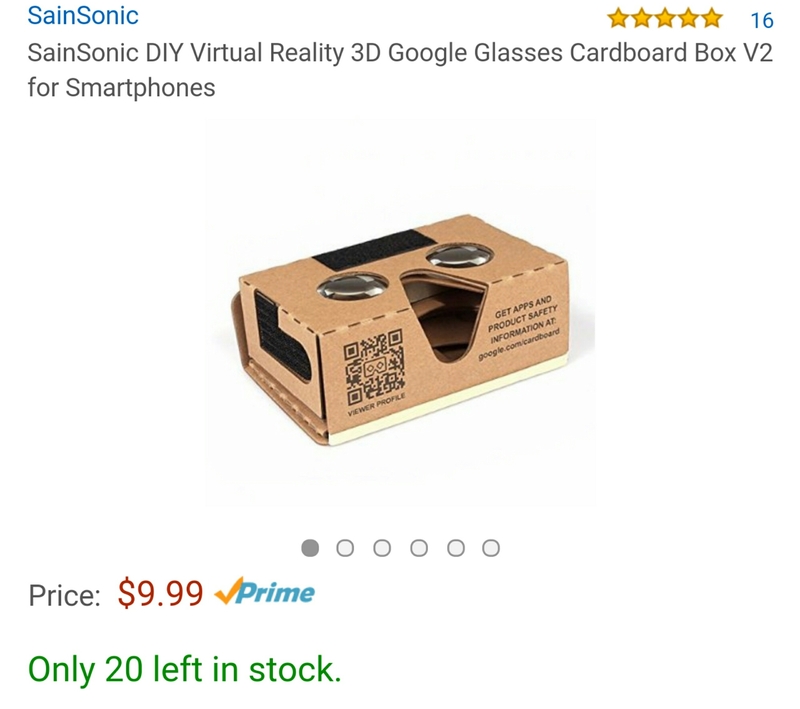 Get these cardboard 3D immersive glasses that fit onto your smartphone for $9.99! I saw an article on them in Money magazine and I am hooked on the rollercoaster. There are parks, diving, skydiving, dinosaurs and all kinds of fun things! Skip the lines and sunburns! Such a fun toy for about $10! 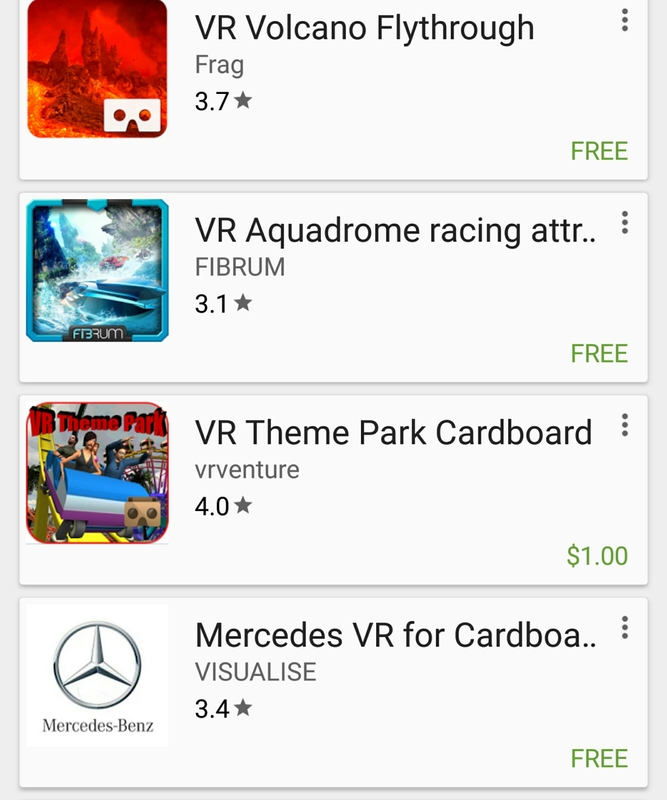 Once you get your cardboard viewer , look on Google play or the iphone app store for “vr”. A whole bunch of apps come up to install to try. (Install when connected to wifi at home to save on data).